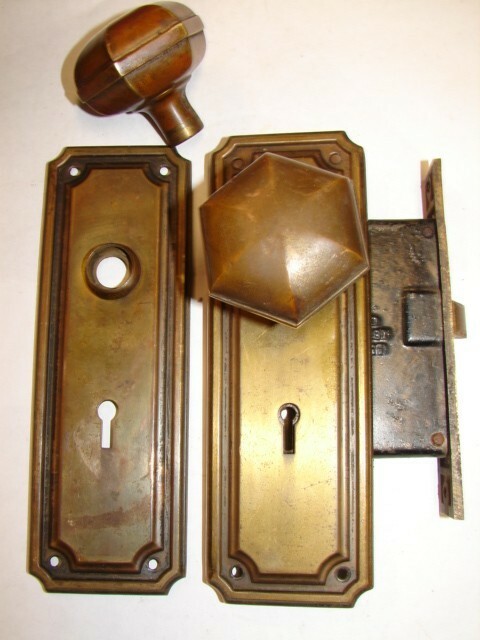 Option 1: Interior Set $89.95 ea. Strike Plate Wanted? : no strike needed add strike $7.95 . 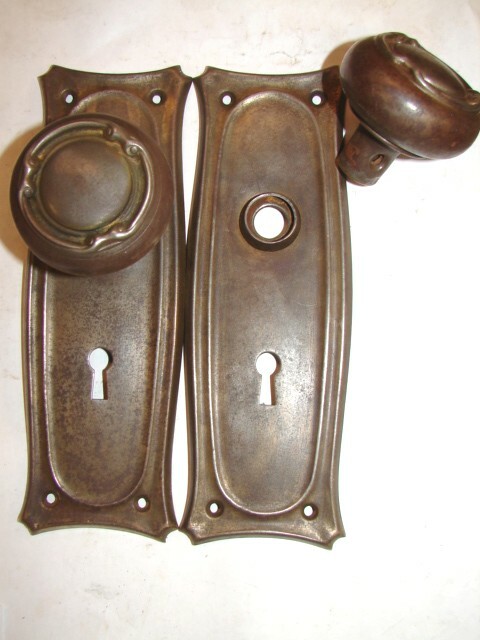 A Complete Set Includes: 2 knobs & 2 BackPlates 7-1/2" X 2-1/2"
Price: Steel Sets $69.95 ea. 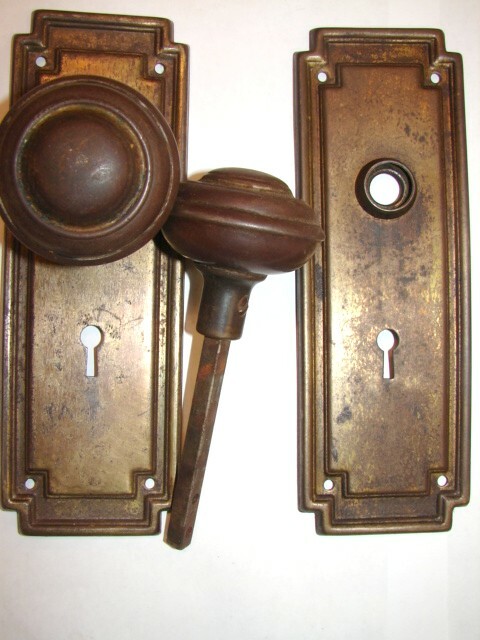 Option 1: Steel Set $69.95 ea. 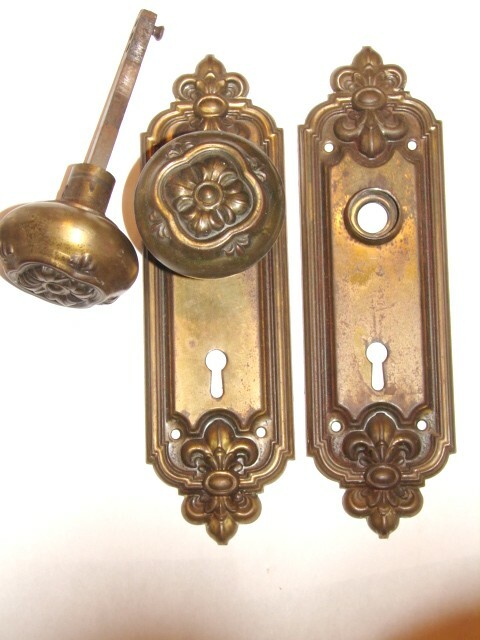 Brass Set $79.95 ea. 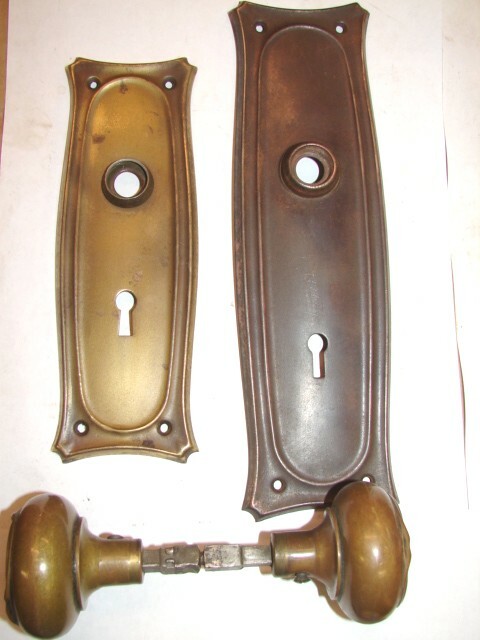 2 knobs 2-1/4" and 2 BackPlates 7-3/4" X 2-5/8"
8 Interior steel sets $59.95 ea.